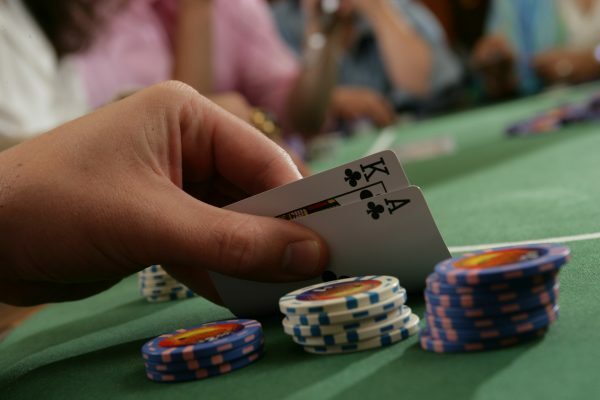 You’ll find all the poker table action you’re looking for at Kewadin Casino Sault Ste. Marie! Poker game using a standard 52 deck. The object of the game is to make a 5 card poker hand better than the dealer’s. Each player makes their 5 card poker hand by using 5 community cards and 2 of their own. Poker is available Wednesday through Sunday—exact hours listed below. 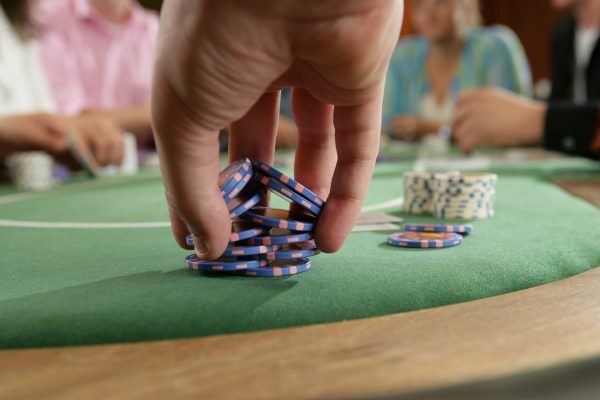 Wednesday: 6:00 p.m. – 2:00 a.m.
Thursday: 6:00 p.m. – 2:00 a.m.
Saturday: 6:00 p.m. – 4:00 a.m.
Sault Poker Room offers exciting tournaments and the most popular poker games including 7-Card Stud, Omaha, and Texas Hold’em. Don’t miss out on the fun! Call 1-800-KEWADIN for more information. You could be our next big tournament winner!